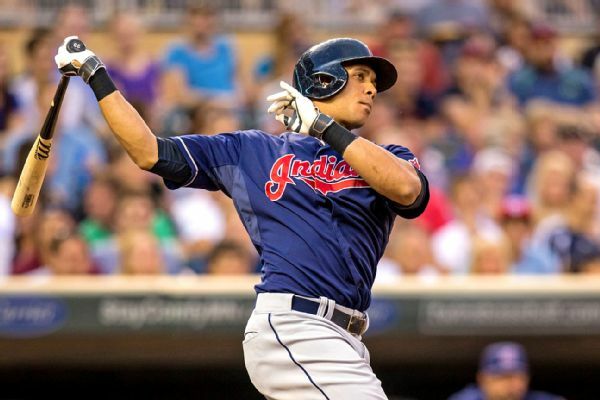 Free agent outfielder Michael Brantley and the Houston Astros have finalized a $32 million, two-year contract. 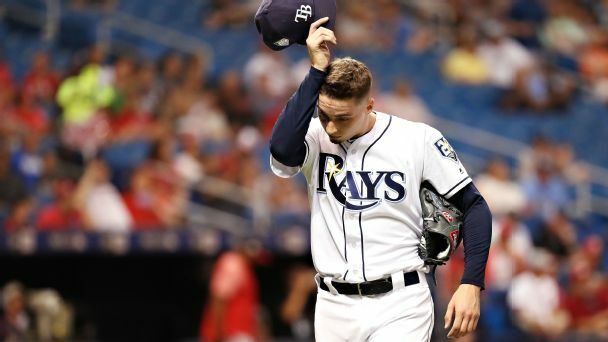 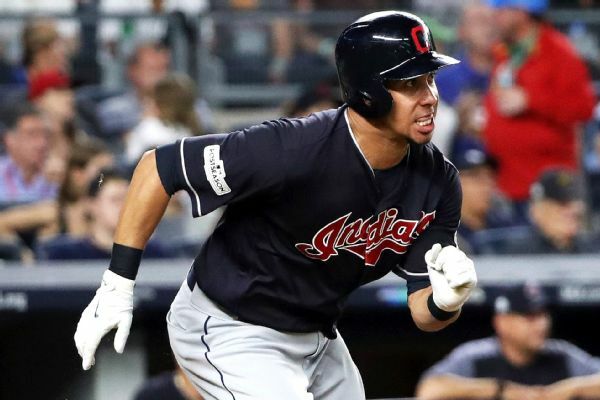 Michael Brantley adds a needed left-handed presence to the middle of the Astros' lineup, which is heavily right-handed with key cogs Jose Altuve, Alex Bregman, Carlos Correa and George Springer. 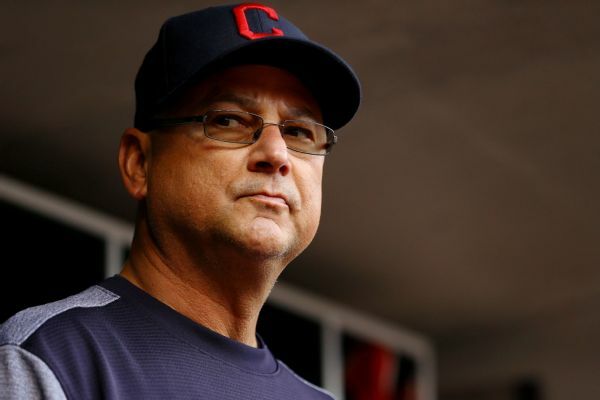 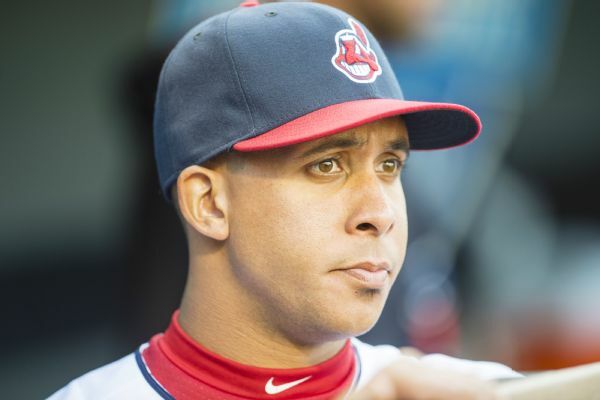 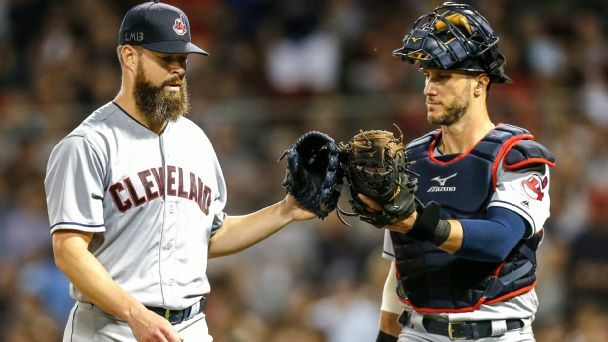 The Indians did not tender a $17.9 million qualifying offer to outfielder Michael Brantley. 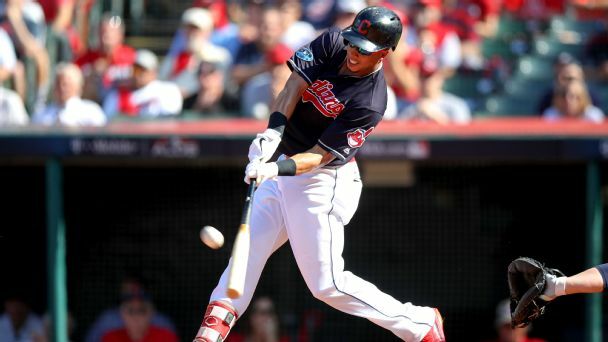 After injury-plagued 2016 and 2017 seasons, Brantley hit .309 with 17 home runs in 2018. 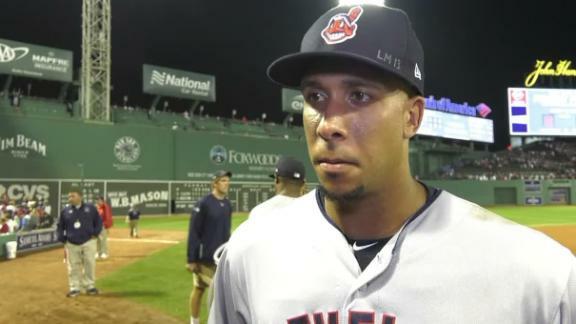 Michael Brantley describes his approach to hitting the game-tying homer off Rick Porcello and battling the Red Sox in this series.